Some 350 Nortel employees with terminal and chronic diseases had their benefits cut off in 2010. Meanwhile lawyers and accountants involved in the company's bankruptcy case have collected $2.5 billion from the Nortel estate. 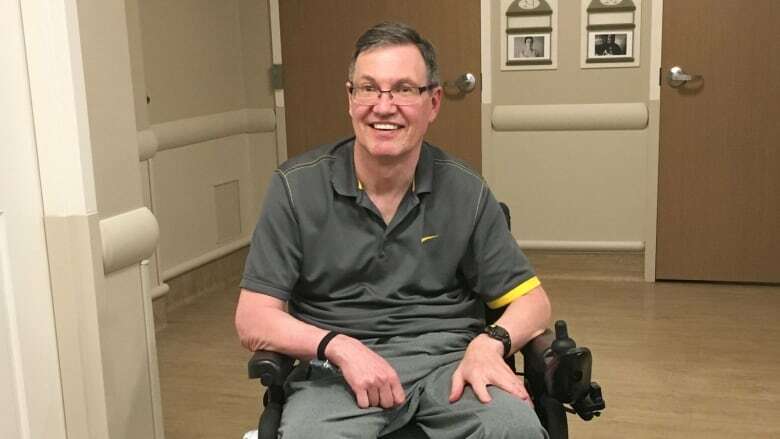 Greg McAvoy gets around in a wheelchair and requires assisted living, but he still has his voice, and says he plans to keep using it to speak out for former Nortel employees who lost their long-term disability benefits when the company collapsed. McAvoy, who has multiple sclerosis, is one of about 350 Canadians with terminal and chronic diseases who had their benefits cut off in 2010. While McAvoy lives off a $1,100 monthly disability pension, lawyers and accountants involved in the Nortel bankruptcy have already reaped billions of dollars from the Nortel estate. "We were told in court that Nortel had no money, yet they paid out all this money in legal fees. That just doesn't sit right with me at all. It's deplorable," said McAvoy. After nearly eight years, Nortel's prolonged, international bankruptcy case isn't over yet, and the proceeds remain undivided. Former Nortel workers and pensioners are still claimants in the case and hope to eventually win a settlement. When the Liberals were in opposition, several MPs, including cabinet ministers Ralph Goodale, John McCallum and Navdeep Bains, offered their support to Nortel workers who'd been on long-term disability. McAvoy believes Bains, as minister of innovation, science and economic development, has the power to get results. "We were really hopeful this new government would reinstitute one of the bills," said McAvoy referring to the four pieces of legislation introduced by the opposition during the years the Conservatives were in power. One of those bills was introduced in the Senate by Art Eggleton, a former Liberal MP. "What it was attempting to do was give the employees higher status in the bankruptcy proceedings," said Eggleton. Eggleton said this government can still make retroactive changes to the Companies' Creditors Arrangement Act that would ensure money goes to a bankrupt company's long-term disability (LTD) insurance fund before it's doled out to other creditors. "I'm quite prepared to continue to remind them. 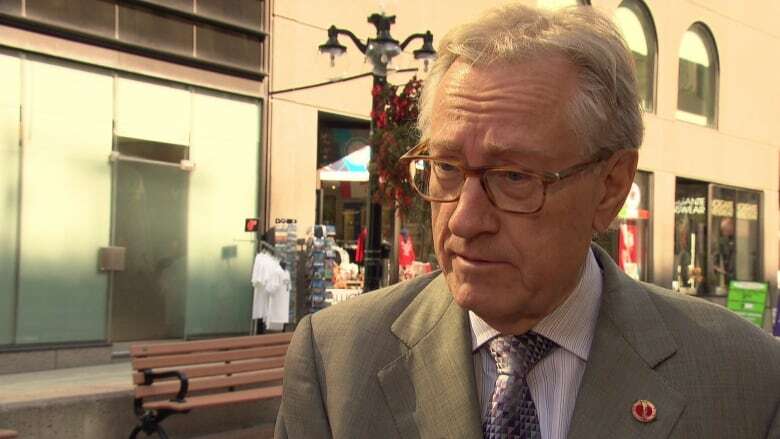 If they thought it was something that had to be rectified back then, well it sure needs to be rectified now that they're in government," said Eggleton. Advocates for the LTD group have met with Bains's staff, but said they've been given no promises. 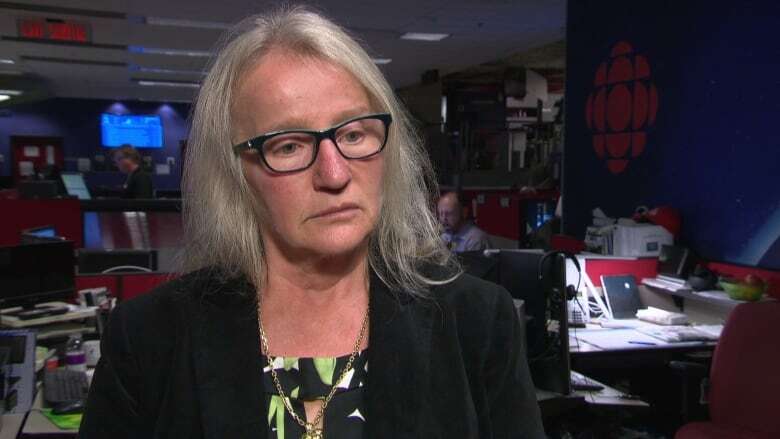 Diane Urquhart, an independent financial analyst who's acting pro bono as an adviser to the LTD group, has been closely calculating the costs of Nortel's bankruptcy. She said there is need for justice, humanity and compassion in this case — especially since the money the LTD group is asking for amounts to only about one per cent of the total value of the Nortel Canada estate. Urquhart compares that to what lawyers and accountants have made off the bankruptcy process. "The total global bankruptcy professional fees are $2.548 billion," said Urquhart. "The $44 million that we presently seek [for those workers who were on long term disability], is only double the 22 million that's been spent by Canadian lawyers since Feb. 27 of this year." 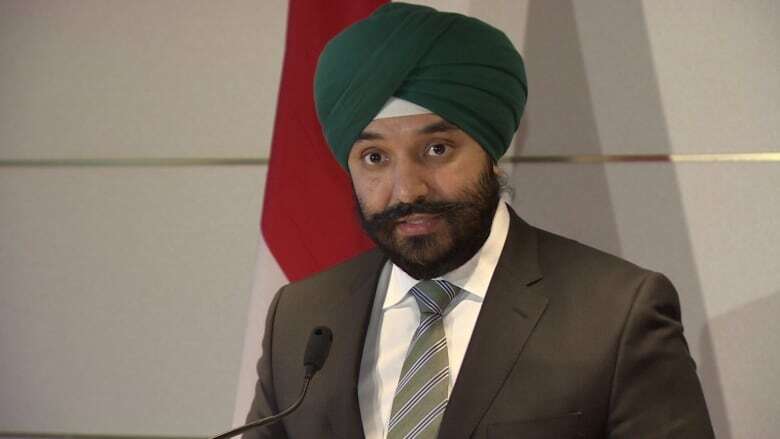 Bains's office told CBC it has met with Urquhart and representatives from the LTD group. In a statement the office said it would be inappropriate for Minister Bains to comment while the Nortel case is still before the courts. But in a letter to Eggleton in July, Bains wrote that he shares the senator's concern about the "difficult circumstances former Nortel LTD beneficiaries and other stakeholders are facing as a result of Nortel's insolvency." Bains went on to write in the July letter: "The proposals set out … are being considered." Greg McAvoy isn't giving up. "We were hoping that this government would get onto this, because we were so hopeful because they'd put these bills in place that we'd basically get the money that was owed to us," he said. Some of the former employees who were on long-term disability at Nortel have died since the company became insolvent. McAvoy feels some pressure to continue the fight. "Right now I'm stable, but this is a progressive disease, it doesn't disappear. I always have to look for new symptoms. At least I can still talk, and still fight for justice here."